Managing the risks posed by climate change to coastal communities is a challenge faced internationally. Sydney is particularly vulnerable, with more than 7,000 properties at risk from coastal hazards. While much of the literature relevant to coastal adaptation has focused on assessing the vulnerability of coastal communities, there is limited guidance for Local Government on the appraisal of specific adaptation options. 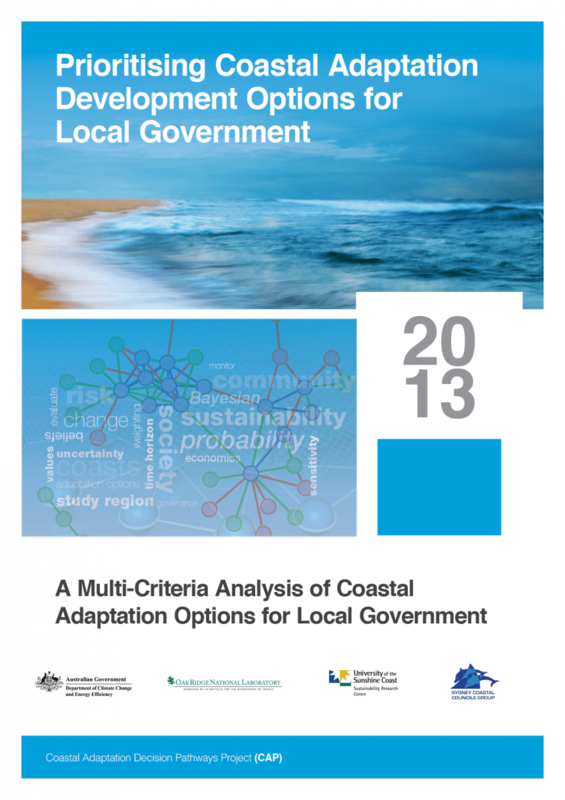 Prioritising Coastal Adaptation Development Options for Local Government addresses this need for guidance, via a participatory, multi-criteria analysis (MCA) of coastal adaptation options for Local Government. The project is now complete and was launched on 27 March 2014 (see below for further details of the launch). Download the Project Fact Sheet here. The project explores prioritisation of adaption options in response to coastal inundation and erosion. It brings together information on exposure and risk, feasible adaptation strategies and the multiple values that influence Local Government decision-making, including governance, economic, social and environmental. It also develops a broad range of criteria by which the performance of adaptation strategies can be evaluated. A Literature Review was undertaken to identify feasible adaptation responses to coastal inundation and erosion. The Review highlighted 15 options categorised under four categories – protection, accommodation, retreat and cross-cutting. Local Government staff across three case study regions (Bega Valley, Sunshine Coast and coastal Sydney) were surveyed for their views on these options. Multi-criteria analyses enabled assessment against multiple governance, economic, social and environmental criteria, across various time horizons. 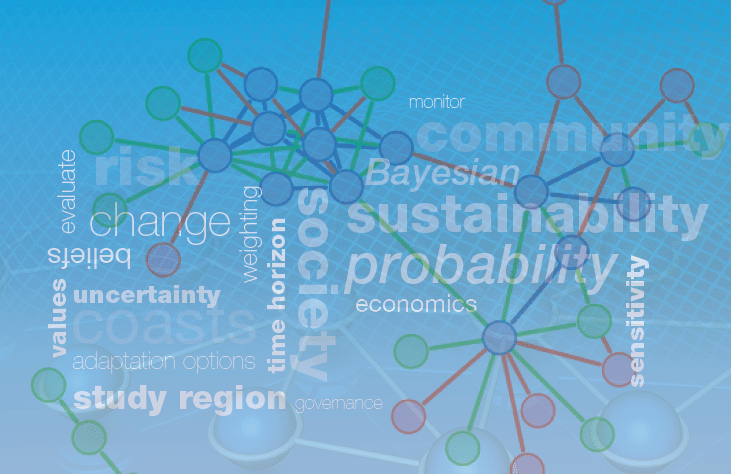 A Bayesian Belief Network (BBN) was developed, enabling the integration of the survey results with spatially explicit information regarding coastal hazards and assets. A Geographic Information System (GIS) was used to display outputs from the BBN, so that information on hazards, assets, and the utility of different adaptation options could be visualised for any property in each of the three study regions. In addition, a Guide to Monitoring and Evaluating Coastal Adaptation has been developed, to assist Local Government in tracking progress towards adaptation goals and identifying best practice adaptation. The Guide is currently being road-tested with five Councils (Bega Valley, Leichhardt, Rockdale, Sunshine Coast and Sutherland), to consider opportunities for improvement and additional support materials. Outcomes from this process will be available in the coming months. One of the findings to emerge from the project was that, although adaptation efforts are widespread in Local Government, there is limited evidence of appropriate monitoring and evaluation. When it comes to monitoring and evaluation, the focus is typically on measuring the outcomes of particular actions. However, outcomes are very much influenced by the planning processes behind those actions and the resources and capital (capacity) used to execute them. Without an understanding of the way these factors are influencing outcomes, it is hard to fully appreciate how effective or ineffective those actions are. To address this issue we have developed A Guide to Monitoring and Evaluating Coastal Adaptation. The Guide provides a framework for monitoring and evaluating the climate change adaptation strategies and practices of Local Government in coastal areas, focusing on three key areas – best practice planning, adaptive capacity and monitoring outcomes. The Guide begins with a brief overview of different adaptation strategies, based on the ‘protect-accommodate-retreat’ framework. It then proceeds into more focused consideration of the three key areas of planning, capacity and outcomes, drawing on best practice principles and standards. A series of templates and case studies take users through an evaluation of their own adaptation plans against these best practice principles and standards. The templates contained in the Guide present a number of best practice principles for adaptation planning, adaptive capacity and monitoring outcomes. They are intentionally pitched at a high level, so that they can be applied across a range of contexts. Although the Guide is focused on climate change adaptation, the principles and tools contained therein can be applied to planning processes generally. Indeed, climate change adaptation cuts across all functional areas of Local Government and should ultimately be embedded in all planning processes. 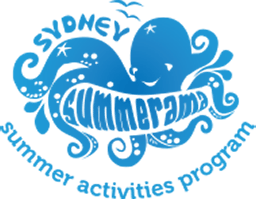 The Guide is based on a literature review of relevant publications, as well as an online survey and workshops with the 15 Member Councils of the Sydney Coastal Councils Group, the Sunshine Coast Council, and Bega Valley Shire Council. The original Guide, published in 2012, has been further refined based on outcomes from a Pilot Workshop Series with Council representatives from Bega Valley Shire Council, Leichhardt City Council, Rockdale City Council, Sunshine Coast Council and Sutherland Shire Council in early 2014. On 27 March 2014, we launched the outcomes from the project. Fifty-two individuals attended the launch, representing 28 different organisations. The launch featured presentations from the principal researcher, Dr Ben Preston of Oak Ridge National Laboratory (USA), as well as the Coastal & Marine Unit of the NSW Office of Environment & Heritage and the SCCG. Presentations examined three key elements to coastal adaptation – exposure assessments, decision-making tools and monitoring & evaluation. This was followed by a panel discussion and workshop, which provided an opportunity for participants to explore issues further. The Launch Outcomes Report provides an overview of the day’s proceedings and outcomes. Click here to download the report.